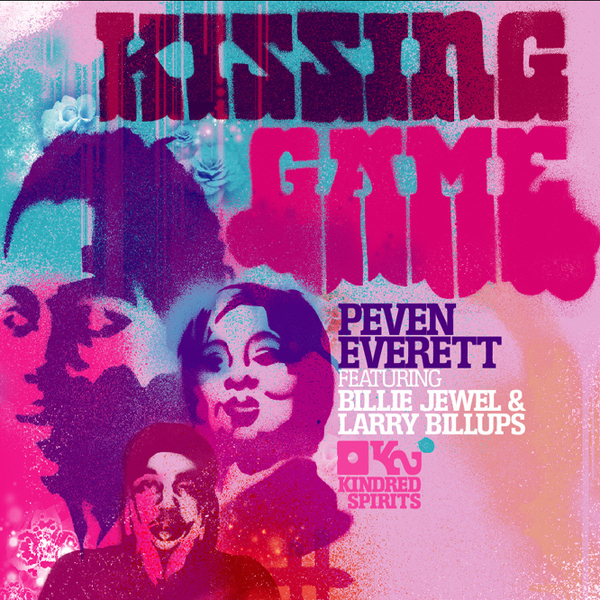 Chicago's Peven Everitt gives us his uptempo house material in addition to his semi recent soul set on ABB. Feeling like a fully formed version of the live house sounds of Kenny and Theo, the musicality is fully realised while the rhythm tracks veer more towards the latin continent via the use of stripped batucada, funk and latino breaks. The vocals are sweet and the grooves keep on and on over the nine tracks on offer. Quality material from the label that took up the Rednose Distrikt baton after the temporary shutdown of Rush Hour recordings.